On the Main Beach Road, a beautifully designed bar. Cavo Pefkos is a cocktail bar where you can find delicious cocktails and drinks for every taste in combination with relaxed atmosphere, exquisite music and friendly service. 2017 will be their 5th season. This bar has become a favourite with many couples and families. 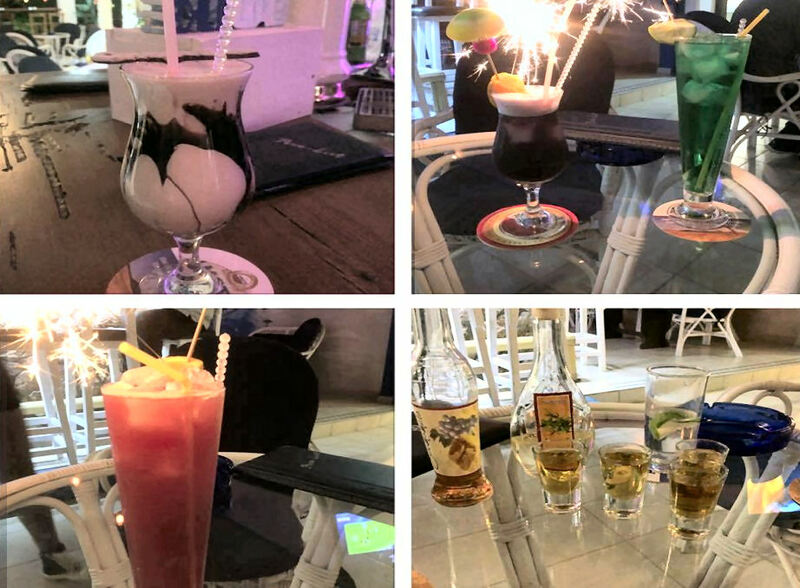 The staff here put a lot of effort into the quality of the cocktails, but also making sure the whole family is included. Our advice if you've not been here is to go early in your holiday - you'll come back a lot! The team here say their most popular Cocktail they serve is the Mojito. Free wifi is available here, just ask for the password. To sum up - great drinks, lovely people, good music. 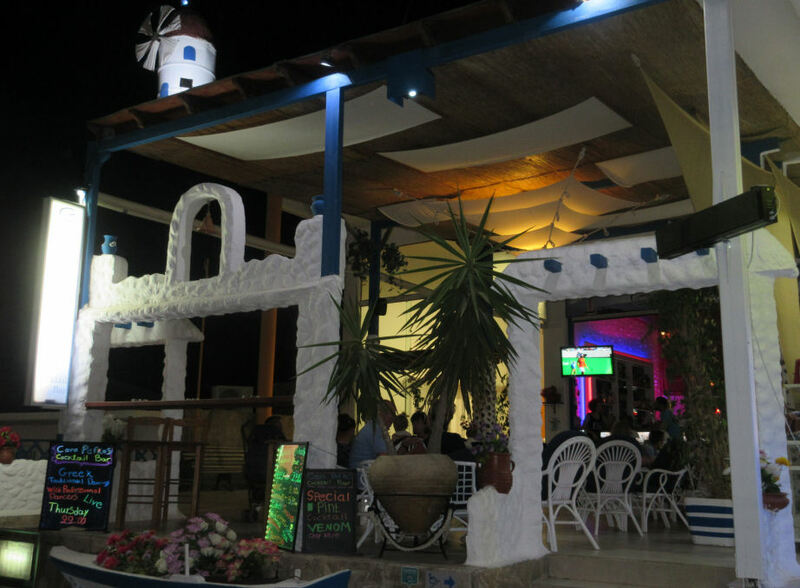 Large screen TV for those sporting moments..... not forgetting the Greek dancing! 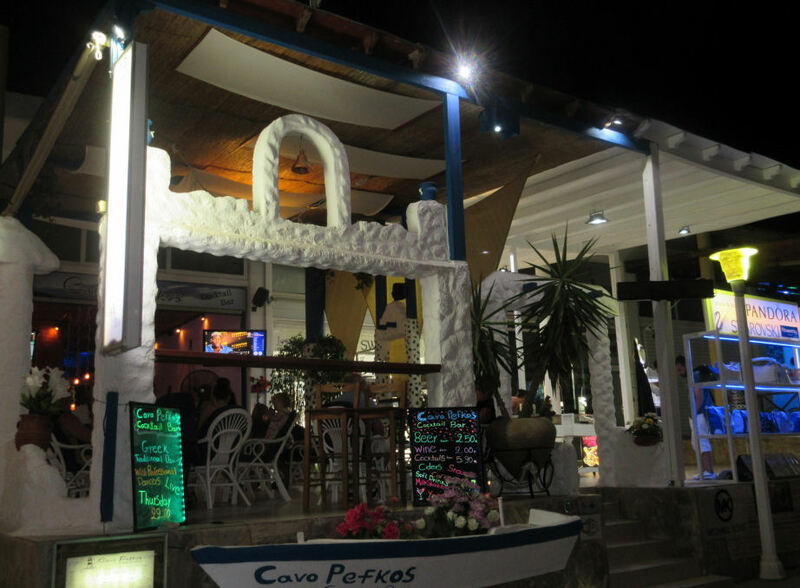 The menu and more details can be found on the Cavo Pefkos Bar Facebook Page. 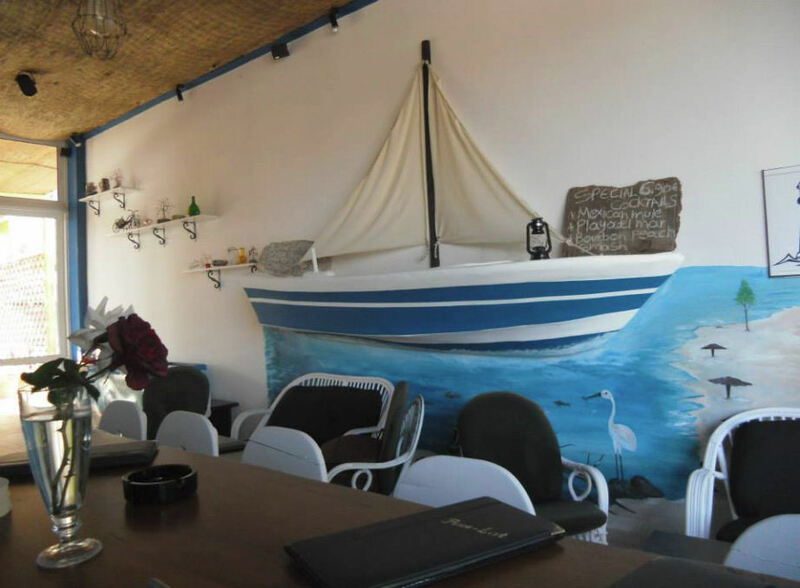 If Cavo Pefkos is a favourite of yours, give them a vote in Best in Pefkos 2017.